Demand the Best. Demand Detroit. Helping businesses today means more than making engines. We’ve developed the next generation of components engineered and built all in one factory. Our components are designed to be rugged, reliable and dependable with best-in-class fuel economy, industry-leading maintenance intervals and ease of service. Over the course of our storied history, we’ve built great engines. 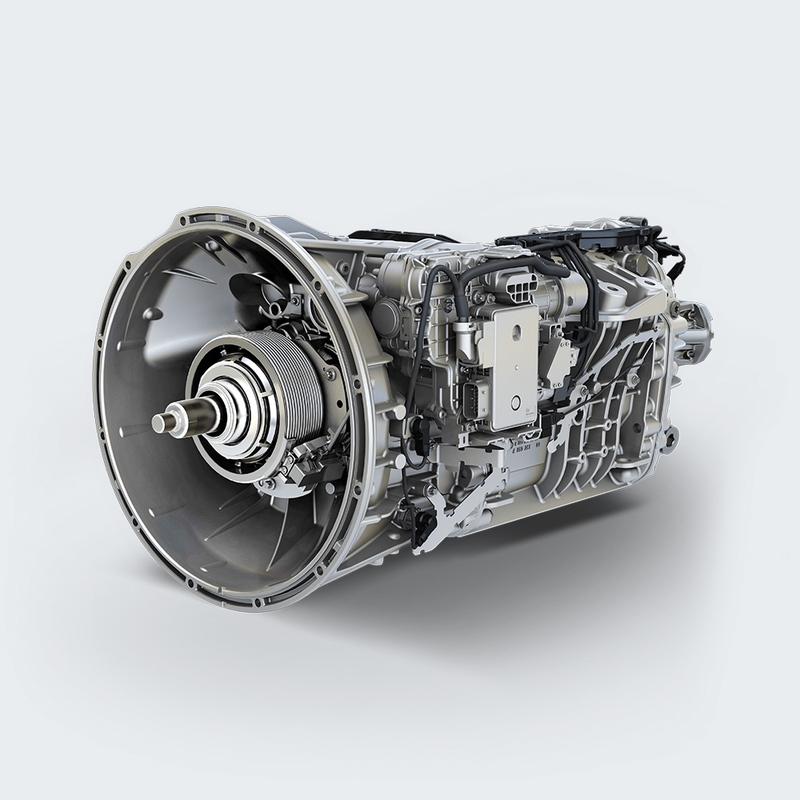 Today, we are building better engines than ever before, engines that utilize cutting-edge technology and industry-leading innovations. 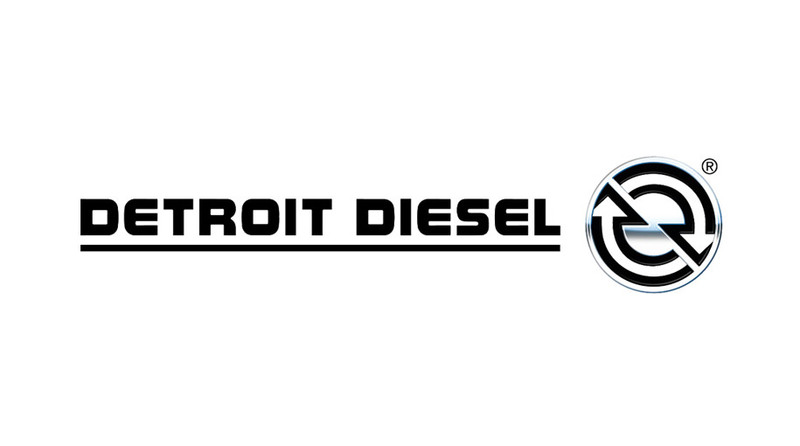 No matter what type of job you have — LTL, vocational, regional trucking or over-the-road long haul — Detroit has the engine to fit your needs. The DT12 features the ease of operations for any type of driver, new or experienced. 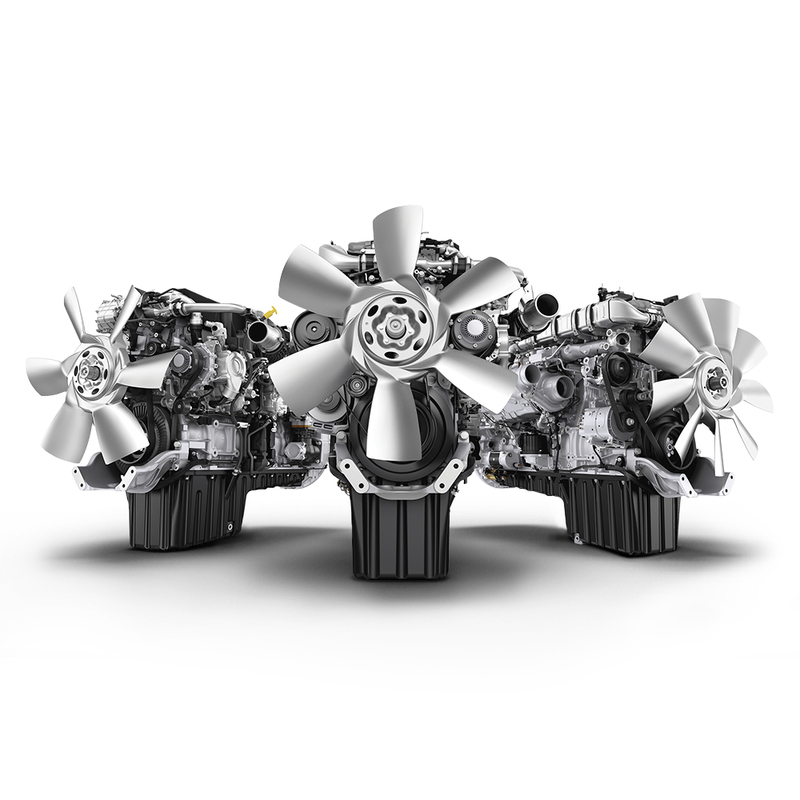 The DT12 is engineered with a number of advanced features for greater fuel economy and an enhanced driver experience. Our front-steer, single-rear and tandem axles deliver the support and maneuverability needed to perform worry-free. 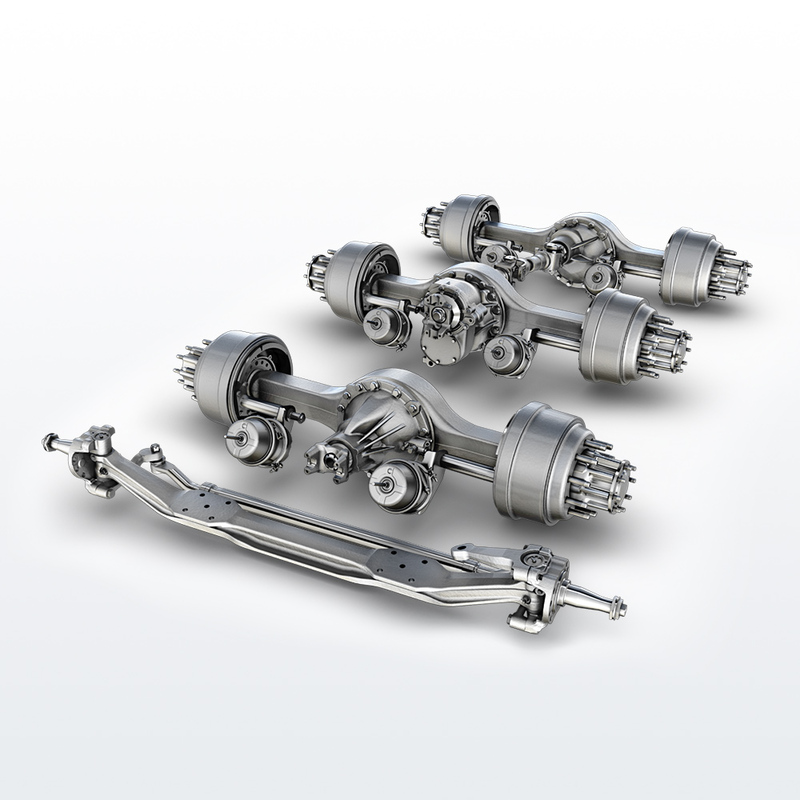 Innovative Detroit exclusive features like needle-bearings, precision cut gears and robust differentials help to make Detroit™ axles a cut above the competition. Looking for additional Detroit Resources? Check out our resources page for more product information.